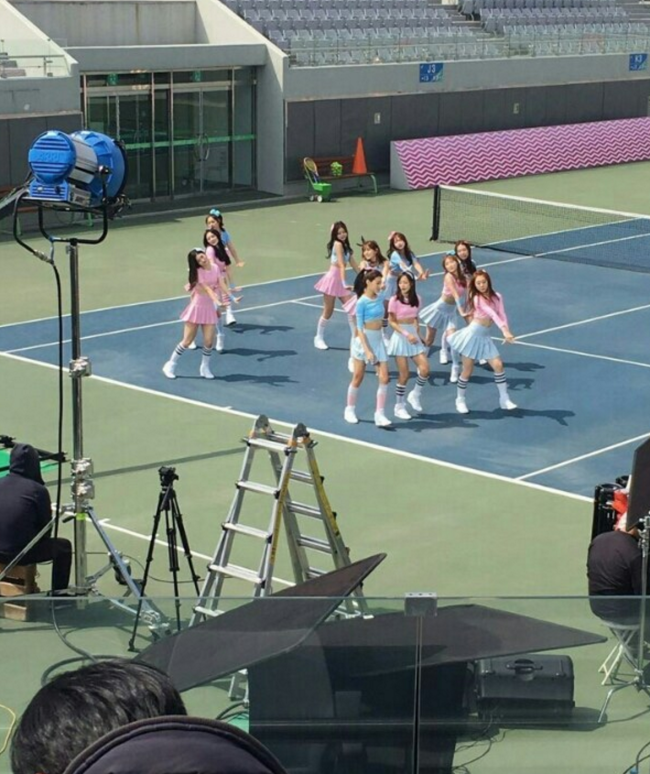 Photos containing I.O.I's upcoming debut concept has been leaked. The rookie group was created via the popular TV show "Produce 101". However, recently a photo was published online. The photos were originally posted on Pann but were deleted since then. The photos seems to be for the group's upcoming music video.